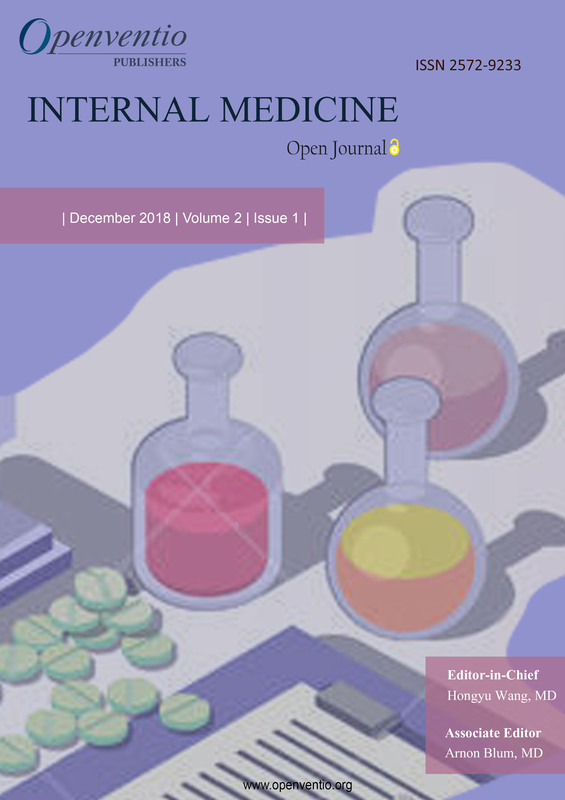 Internal Medicine – Open Journal (IMOJ) is an online open access journal that serves as a one stop reference for Internal Medicine or General Medicine. Internal Medicine is a branch of medicine that deals with prevention, diagnosis and treatment of adult diseases. Openventio aims to act as a complete reference point for all Internal Medicine professionals and students across the world. 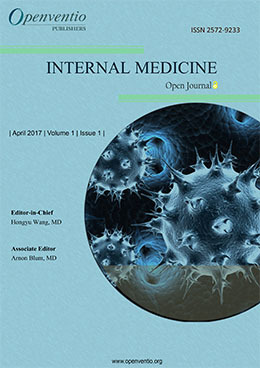 Internal Medicine – Open Journal is dedicated to promote patient care, research, education in primary care, general medicine, and hospital medicine. Openventio wants to encourage participation of ever growing medical community to ensure data gets recorded and passed on to new practitioners in the field of medicine. Submissions for this Journal are accepted from all practitioners and students of Internal medicine, from experts in the field to novices who are just starting to learn and understand Internal medicine. The contributors of IMOJ includes doctors, nurses, research assistants, local community practitioners, manufacturers and students of various universities and general communities from different parts of the world. The journal welcomes all types of articles such as original research, review, case-report, mini-review, editorial, short-communication, book review, opinion, commentary, letter to the editor, conference proceedings, technical report, errata, illustrations etc. This journal accepts all type of manuscripts providing knowledge on various aspects of internal medicine. We are open to receive comments or any corrections from any potential scientists to improve the quality of our Journal. Any comments /feedback from any potential scientists to improve the journal quality, would be appreciated.